Sustainable or “green” consumption has become a key focus in China, and that trend is only likely to grow as awareness of environmental protection issues becomes more deeply embedded in Chinese consumers’ consciousness, reveals a new report from JD.com. 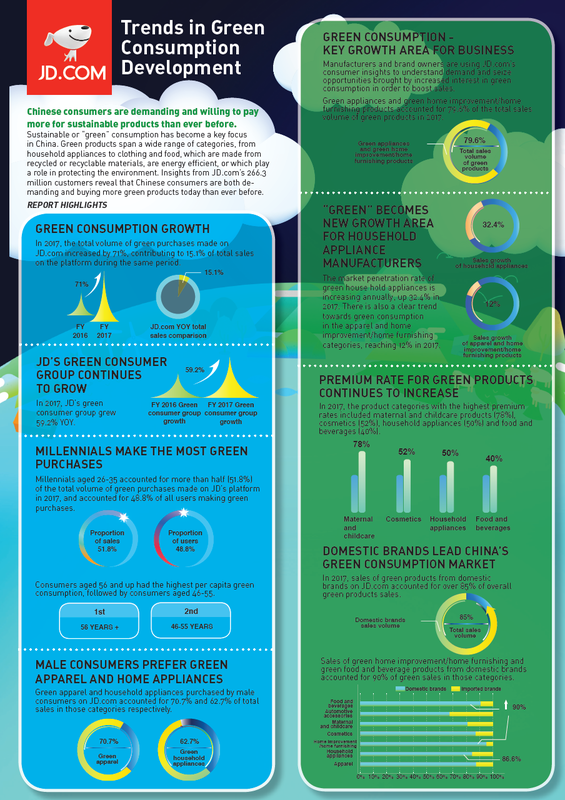 According China’s largest retailer’s Trends in Green Consumption Development report, Chinese consumers are both demanding and buying more green products today than ever before, reflecting this increased consciousness. Green products span a wide range of categories, from household appliances to clothing and food, which are made from recycled or recyclable materials, are energy efficient, or which play a role in protecting the environment. • Millennials aged 26-35 accounted more than half (51.8%) of the total volume of green purchases made on JD’s platform in 2017, and accounted for 48.8% of all users making green purchases. • Green consumption per capita was highest for people aged 56 years and above, followed by people aged 46-55. • Male consumers appear most willing to pay for green apparel and household appliances. Sales of green apparel and home appliances by male consumers on JD accounted for 70.7% and 62.7% of the total sales in these categories on the platform. • Female consumers appear least sensitive to price when it comes to green maternal and childcare products and beauty products. These products enjoyed the highest premiums, 78% and 52% respectively, on JD. JD has actively been introducing more green products on its platform to meet consumers’ broad range of demands and preferences. In 2017, the total volume of green products available on JD increased by more than half (54.5%). The total volume of green purchases made on JD increased by 71%, contributing to 15.1% of total sales on the platform during the same period. 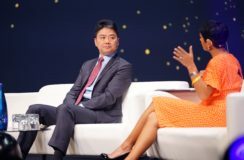 Based on JD’s “Retail as a Service” philosophy pioneered by Richard Liu, JD is one of China’s leaders in promoting sustainability. Through its self-operated logistics network and advanced technology, JD is empowering its brand partners, suppliers and consumers to lead sustainable lifestyles. The company’s logistics arm recently pledged RMB 1 billion to establish its Green Logistics Fund to promote the use of sustainable, green packaging materials throughout the supply chain. 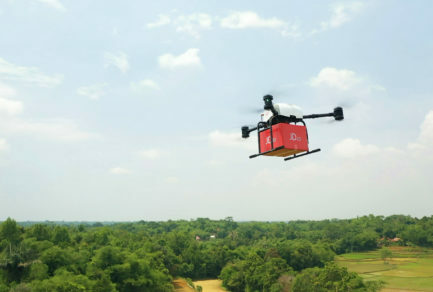 JD will work together with international logistics giants such as DHL, La Poste, Yamato and SF Express, consumer products conglomerates such as Nestle and Danone, and environmental protection organizations in this effort. JD also continues to make commitments to run its own business more sustainably. JD transitioned from paper to electronic invoices in 2013, and has saved over 1 billion sheets of paper in the last two years alone. In addition, through its efforts to “slim down” its packaging, JD saved enough cardboard last year to fill 6,000 soccer stadiums. The company has also committed to transitioning 700 of its logistics vehicles in Beijing to electric by the 2018 Spring Festival, thus further reducing CO2 emissions. To bring its customers on its sustainability journey, the company recently launched a new feature where its customers in China can generate a report based on their purchases on JD.com to better understand their own green consumption footprints. In 2014, JD launched its JD Foundation. Leveraging JD.com’s signature core business resources, JD Foundation is providing an effective and powerful platform for the entire community across the sectors of poverty relief, education, environment protection and social innovation. In March 2017, JD Foundation launched a platform enabling its consumers to directly donate supplies from its platform to groups in need with a single click. The platform has already initiated over 160 campaigns, served over 60 NGOs, and raised over 1.6 million items for donation, reaching over 450 million people to date.